In 2018, there’s little to no excuse for excessive paper clutter. Technology makes it incredibly simple to keep your documents under control without stuffing multiple filing cabinets full of documents. If you’re still struggling with paper clutter, these five easy tips will help you make a change in your office! The longer you let items linger, the easier it is for clutter to build up. The best approach to getting rid of paper clutter is to not give it the chance to build up in the first place. Everyone should have a recycling bin near their desk so they can quickly deal with junk mail. 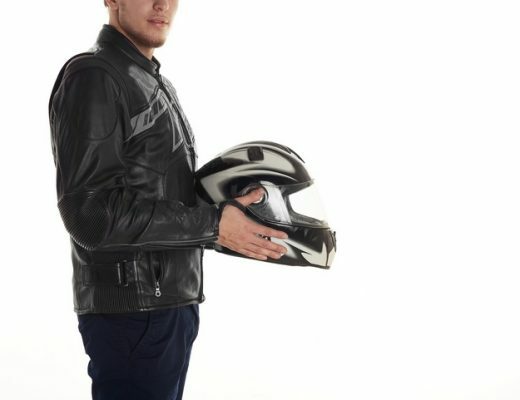 This is also an excellent way to reinforce the habit of recycling in your office. Another tip to making recycling work is to deal with your mail and other physical documents right away. You’ll also benefit from having a shredder nearby for confidential documents that need to be destroyed. 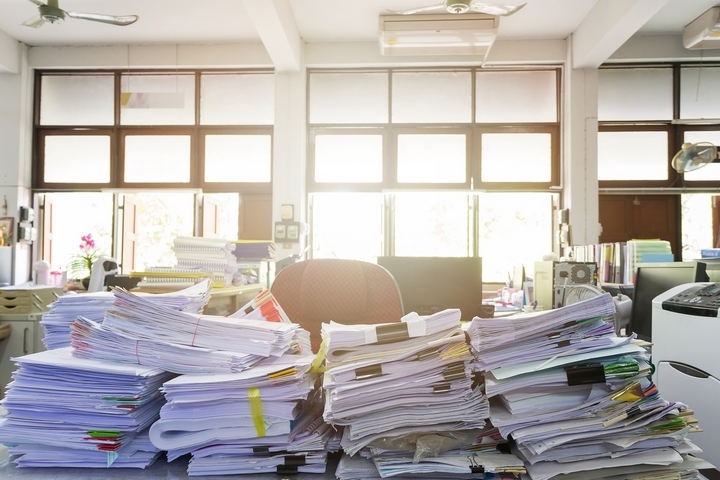 Dealing with your paperwork right away seems annoying, but it’ll prevent future disorganization. It’s hard to find a merchant nowadays that doesn’t offer online statements. If you deal with the same vendors on a regular basis, there’s no need to receive physical copies of the same invoices constantly. Opting for online invoicing is an excellent way to save time and money for both companies. In addition to getting your statements online, you should audit your subscriptions and make some cuts. Chances are you’re not reading every magazine, journal or membership newsletter that you’re getting. Look at who you’re getting mail from and decide where to make some cuts. Some paperwork is necessary to keep on site. For that to work, you need an efficient sorting system. Don’t force a system on your team just because you read it’s good. 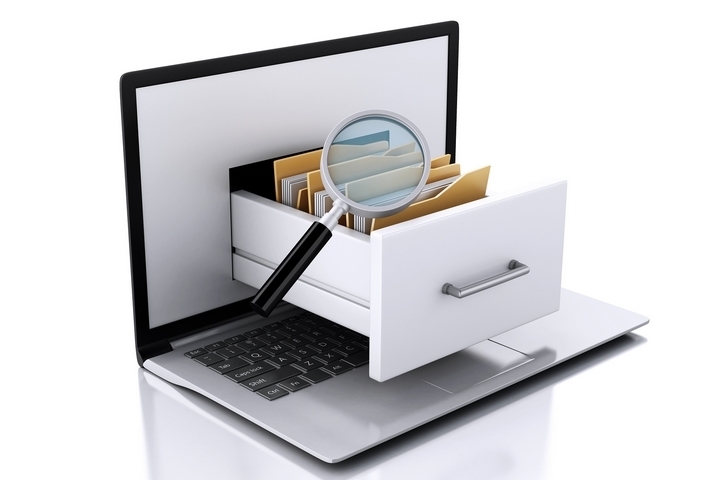 An efficient filing system is usually a combination of recommended tactics tweaked for an individual workplace. One way to keep your physical storage in check is to set an expiry date. 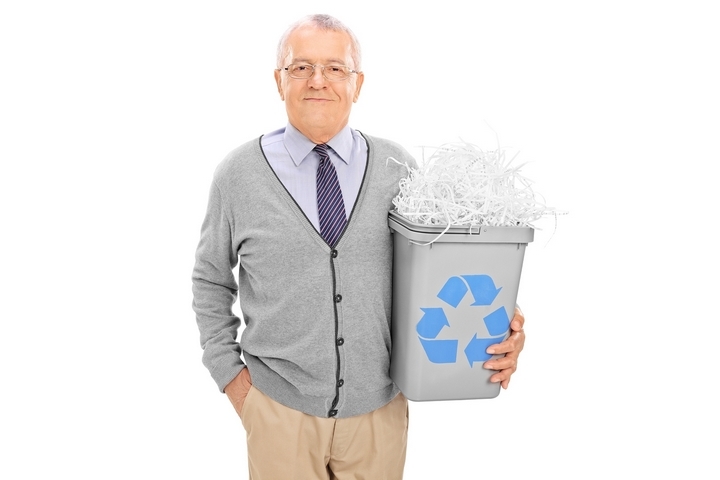 If a file sits in your filing cabinet for more than 300 days without being used, it should be shredded. Of course, you’ll have the online backup ready to go in case something happens. 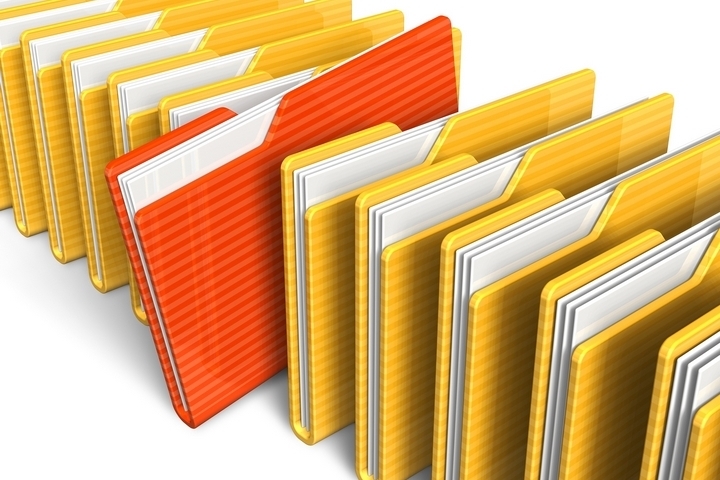 Periodically clearing out your filing cabinets will help you maintain order. Mobile forms are an excellent solution for any company looking to get rid of paper clutter. Mobile forms allow your team to communicate without the hassle of consolidating multiple email threads, paper trails and 1-on-1 communications. A mobile form app system can transform how your team works together. Instead of printing a document just to give it to someone in the same office, your team can access the information via the mobile form system. In addition to document sharing, your team can participate in both group or 1on1 chats. Mobile form systems have the ability to change how you work by making mundane communication tasks easier. It may sound juvenile, but if you want your office to print less, hide the printers. Reducing the number of printers in your office will guide your employees to using the paperless options such as mobile forms. When it’s harder to access the printer, people are less likely to print unnecessary documents. 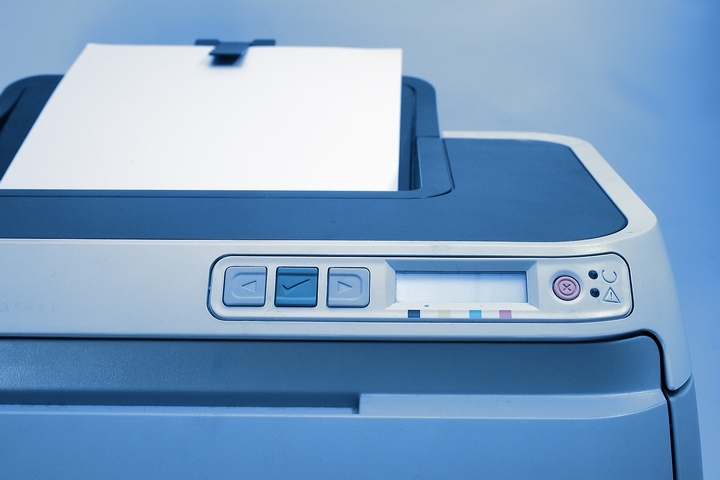 Just reducing the number of printers in your office will save you money on paper and ink.